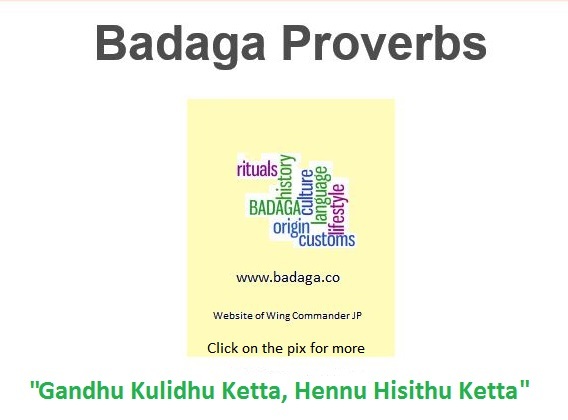 Baduga or Badaga – which website ? Baduga or Badaga …well both are the same! While, http://www.baduga.co has more plugins that allow greater flexibility with animations and easier accessibility & ‘ad’ support [since it is based on wordpress.org], http://www.badaga.co [based on wordpress.com] is updated with the ‘latest’ on and of Badaga almost on a daily basis. in your smart phones and read/see the posts/pix ! In excerpts that can be expanded !! 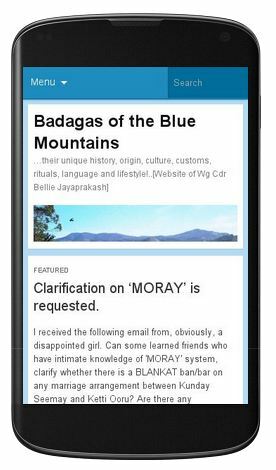 The websites www.badaga.co and www.baduga.co are ‘mobile friendly’ !